In this episode of the Ed and Bob Show the former Knox County Commissioners cover a LOT of ground. 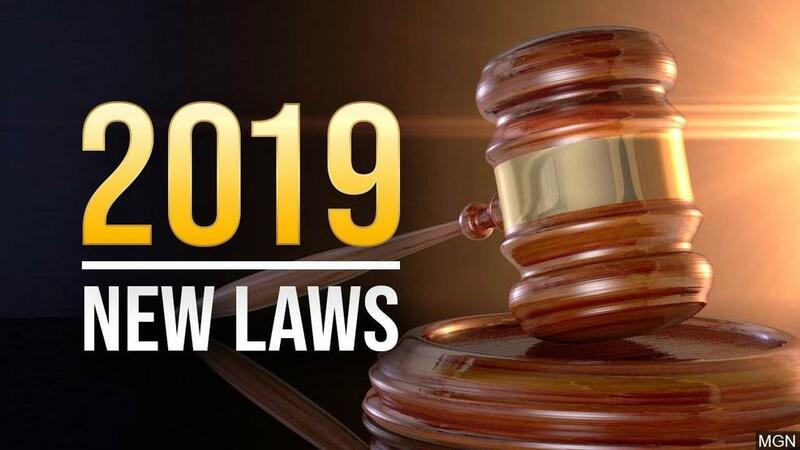 The topic of the day is the new laws for 2019 in Tennessee and across the nation. Plus whatever happened to the pedestrian bridge across the river at UT? News of a tree house resort coming to south Knoxville? Crazy town names in Tennessee? And Ed and Bob offer $2K to any town that changes their name to Ed and Bob, TN! All that and more. Leave your comments here or at edandBob@yahoo.com.